There are a number of factors that should be considered when shopping around for a high quality and experienced dental office. After all, you are entrusting your oral health with them and everyone deserves the best. 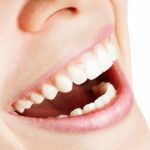 First we’ll take a look at some factors to keep in mind while looking around for the right dentist, then we’ll showcase what Pacific Smiles has to offer here in Redondo Beach. Qualifications of the Dentist: If you are shopping for a specific procedure, like Dental Implants or Veneers for example, it is important to know the background of the Dentist you’re considering. Their degree, qualifications, as well as any specialized training they may have received needs to be considered to ensure they are the right dentist for you and for that procedure. If you are having cosmetic work done, a dentist that has had specialized training in Cosmetic Dentistry would be a better choice than a general dentist not having any specialized training in this category. Experience: Next to the qualifications of a dentist would be their experience. As in any industry, the longer a professional has practiced their trade or line of work, the more experience they’ve gained. For Dentists, remember to factor any specialized training, extra certifications, and/or additional degree(s) in with the experience they’ve gained from the years they’ve practiced at their dental office. Friendliness and Caring of the Staff: This cannot be underestimated. You can find a very experienced dentist that may perform high quality work, but if your experience every time you visit makes you uncomfortable and not wanting to go at all, it makes the whole experience one you’d rather just avoid. Luckily, it doesn’t have to be this way. There are many dental teams out there that truly care about your well being. Other than reading reviews and testimonials from a dental office’s patients, the only way you’ll be able to judge whether a dentist and his or her staff are friendly and caring is to make an appointment and see how your first visit goes. 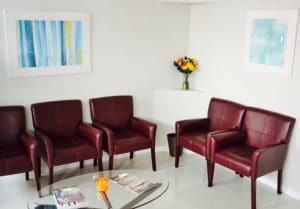 If you’re searching around for a specific procedure, a first appointment can be a general cleaning, or if they offer complimentary consultations, it can be a consultation appointment. Did you feel welcomed during your visit? Was your first impression a good one? Was the staff knowledgeable and caring? These are all good questions to answer after your first experience with a dental office. Cost/Price: Perhaps one common reason to shop around for a new dentist is finding a lower price for a procedure you’re considering. It is good to know what the market offers, but also keep in mind what is included in the price that’s listed. 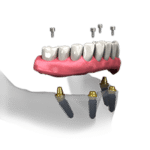 For example, “Dental Implants for $2,500” may sound like a better deal than if they were listed at $3,000, but this lower price may not include a number of associated costs like creating and placing the final crown, the consultation, the exams, the x-rays, etc. 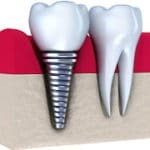 and these additional fees may be individually charged on top of the dental implant price given. Whereas, another dentist offering “Dental Implants for $3,000” or more may have already included all these associated costs, so you’re not hit with additional fees in the end. Reviews/Results: Success is in the results. Talk to the dentist’s patients or read a number of reviews from them to see how their experience went with that particular dental office. When reading reviews, be sure to consider all or most of them since everyone is different and has different perspectives. A dentist’s existing patient’s testimony will be a great resource as to how caring the staff is and what to expect in an overall experience, while their teeth will show the quality of a dentist’s work. If before/after photos aren’t available on a practice’s website or social media page, request to see some before and after photos of the dental procedure you’re considering. 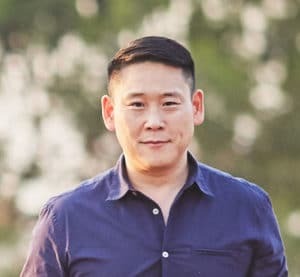 Dr. Kim at Pacific Smiles received his Doctorate in Dental Surgery from Loma Linda University School of Dentistry in 2003. He has received over 1000 hours of additional training in all phases of comprehensive and Cosmetic Dentistry including advanced smile design and adult cosmetic orthodontics. 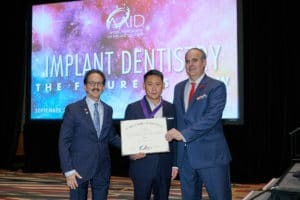 Dr. Kim has also had extensive training in the surgical placement and restoration of Dental Implants, being one of only 400 Dentists Board Certified in Implant Dentistry and has been designated a Diplomate and Fellow by the American Board of Oral Implantology/Implant Dentistry, signifying the highest level of competency in Implant Dentistry. Dr. Kim has been practicing at Pacific Smiles for over a decade, having founded his practice in 2006. 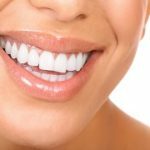 Specializing in Cosmetic and Implant Dentistry, Dr. Kim has performed many simple to complex Dental Implant and Cosmetic Dental cases, giving him a wide array of experience. From placing single or multiple implants in to creating Veneers and Crowns, Dr. Kim has restored many smiles back to their original functionality as well as to their beautiful, aesthetically pleasing appearance so his patients don’t hesitate to smile and show them off. 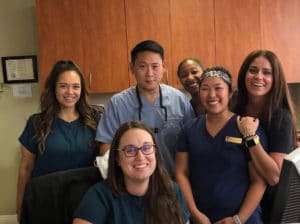 Our knowledgeable and caring staff here at Pacific Smiles is here to make sure our patients are taken care of from the time they come into our office to any post-surgery care needed after a dental procedure. We offer free consultations and second opinions for any procedure you may be considering, so don’t hesitate to contact us and schedule your appointment so Dr. Kim can help you with various options in an unbiased, honest, and caring environment. 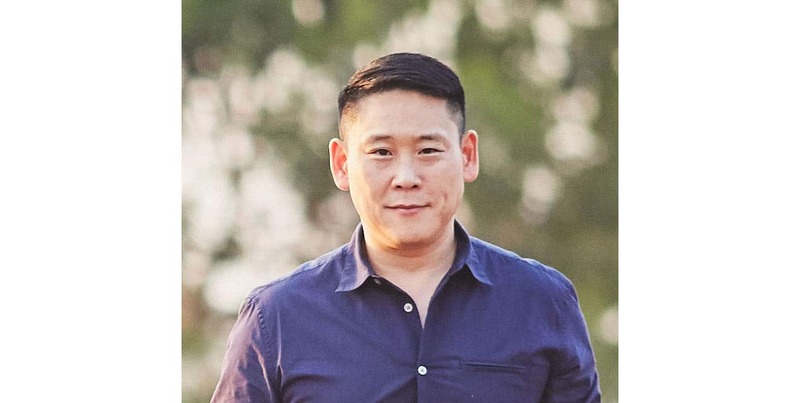 During a free consultation or second opinion appointment, Dr. Kim will sit down with you and discuss various options available for your specific case that best fits your budget. He will give an honest, unbiased assessment as well as prices that detail what’s included as well as any additional associated costs. Dr. Kim and his staff are here for your oral health care and want the best for their patients. Dr. Kim has provided high quality results to happy patients for over a decade. 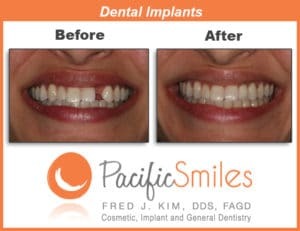 Their testimonials on various social media platforms are a testimony to their wonderful experience with us here at Pacific Smiles, and their immediate as well as lasting results show the high quality work Dr. Kim provides to his patients. We are happy to continue providing wonderful dental work to our patients every day, as we have for over a decade.